A Rolex connotes many things: the quintessence of the luxury timepiece, a tool of power for movers and shakers, the symbol of passage into adulthood. New labels pop up, styles come and go, but the brand at the top never changes. 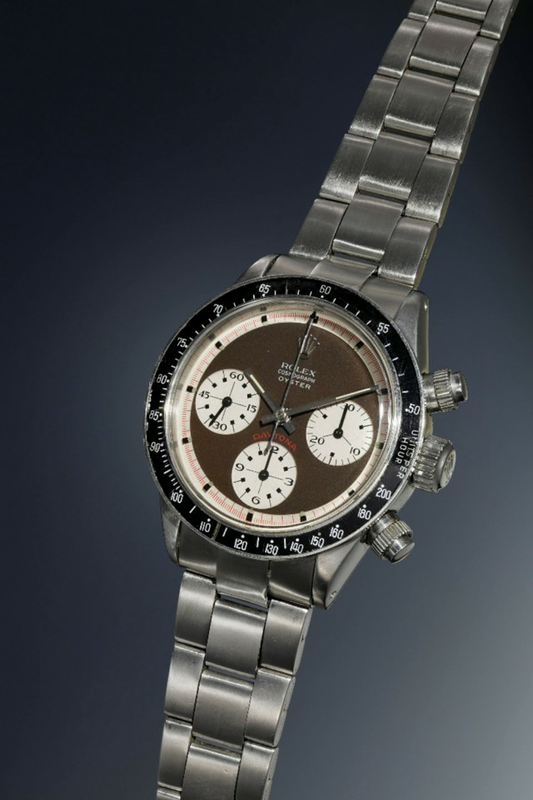 Ever the record setter – the Daytona that had belonged to Paul Newman was auctioned by Phillips in New York in October 2017 for $17.8 million – Rolex is the most collected watch label in the world. A rare model from 1931, one of the first Oyster Perpetual with the automatic rewinding mechanic movement that became the standard for the luxury and sports watch industry. In 1931, Rolex invented developed and patented the Perpetual Rotor, the first self-winding mechanism for the wristwatch. This was the forerunner to all modern automatic wristwatches. 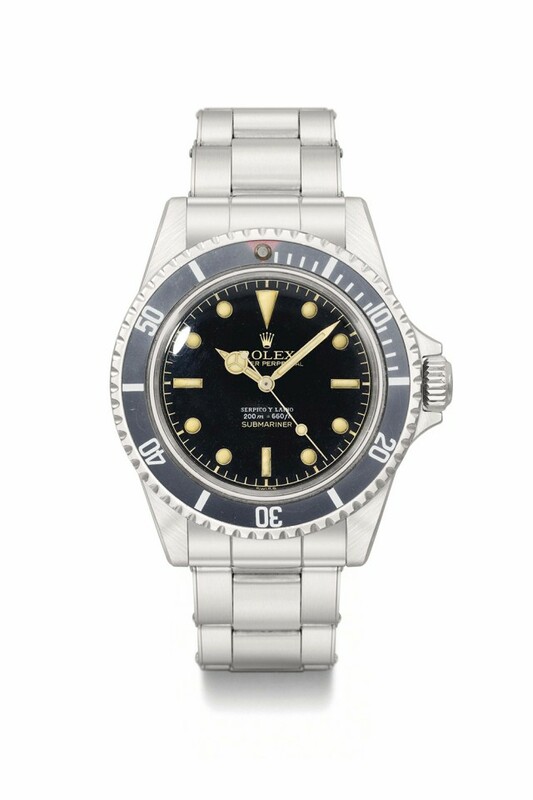 In the Submariner category, I’d go for the Rolex Oyster Perpetual Submariner ‘Serpico y Laino’ from 1959. It has a lot of details that stand it apart: its lacquered face; the name of the Venezuelan retailer who sold it, ‘Serpico y Laino’; and a red triangle enabled to denote the decompression stops. This model, which was made in steel, is one of the first to have squared crown protections. There are only five models in existence. It’s one of the most sought-after Daytonas in the world: this Rolex Cosmograph Oyster Daytona Paul Newman RCO Oyster ‘Sotto’ (circa 1969-1970). While most of Daytona’s show the inscription ‘Rolex Oyster Cosmograph’ (ROC), we can read on this model ‘Rolex Cosmograph Oyster’ (RCO), probably owing to a mistake during the marking. As the word ‘Oyster’ appears under the word ‘Cosmograph’, thus the name sotto – Italian for below. It also boasts a very lovely “tropical” dial, originally black, now aged to chocolate brown. Asn example reached 1.985 million Swiss francs ($2.035 million), in May 2016, under the hammer at Phillips Geneva. 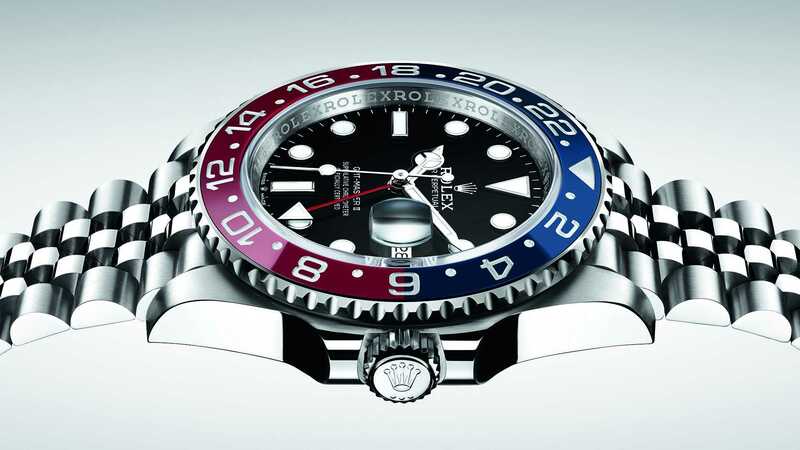 In 2018, Rolex finally released one of its most iconic pieces, the GMT Master II. 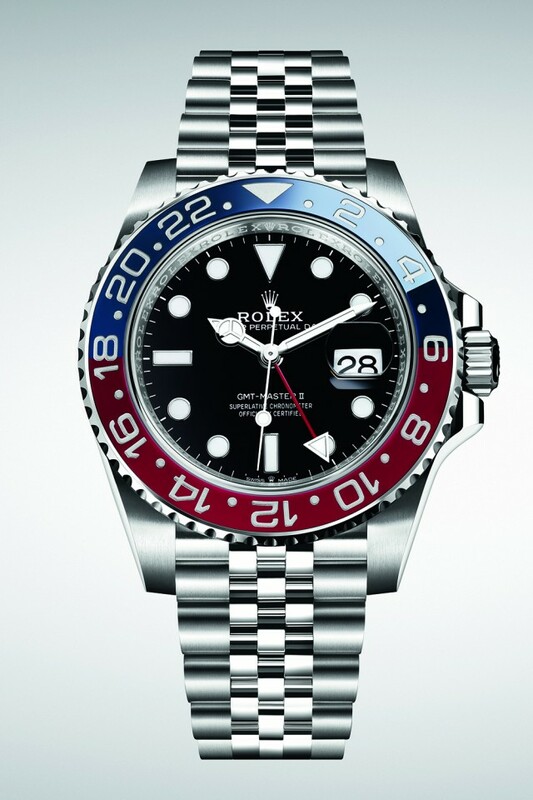 With its red and blue bicolor ceramic bezel (nicknamed the Pepsi), its Jubilee steel bracelet, and its movement 100% manufactured by Rolex, this watch is already a worldwide success. 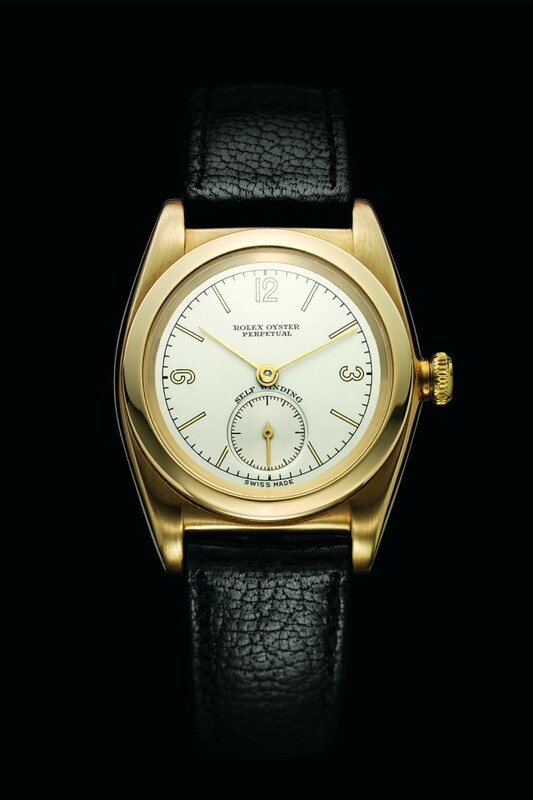 Ever so slightly remodeled from the original, the watch’s proportions approach perfection. Rolex: The Impossible Collection by Fabienne Reybaud is out now (£650, Assouline).